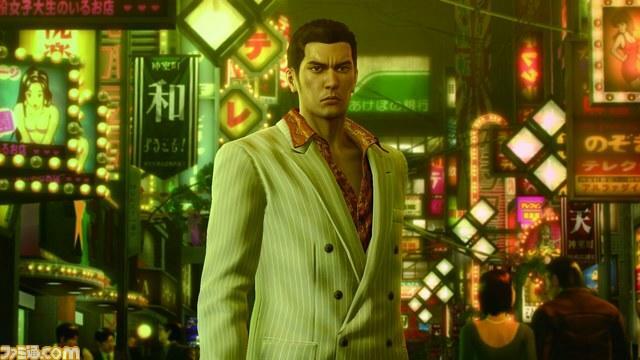 SEGA has confirmed that Yakuza 0 will be coming to North America, but fans of the series are going to have to wait just a bit longer. 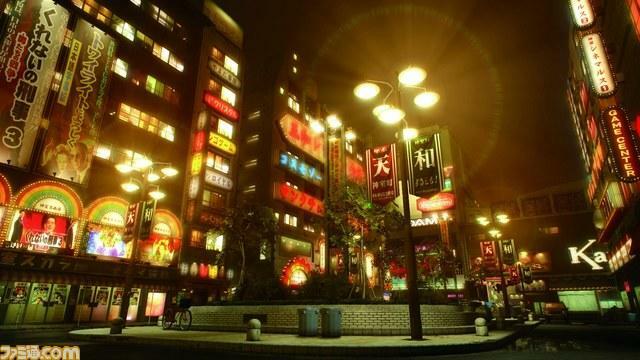 SEGA is eyeing an early 2017 release for the new-ish game in its popular cult-franchise. 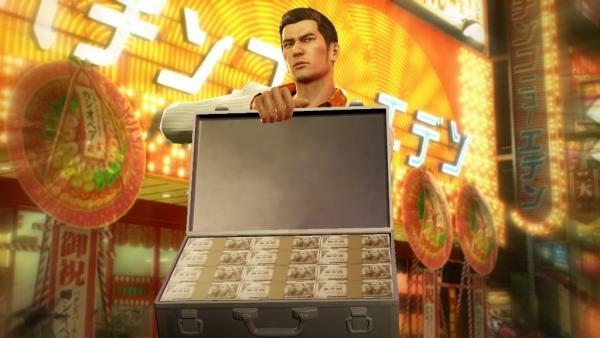 So, we have to wait a little while for Yakuza 0, but I suppose at this point, we should feel grateful we’re getting it at all. 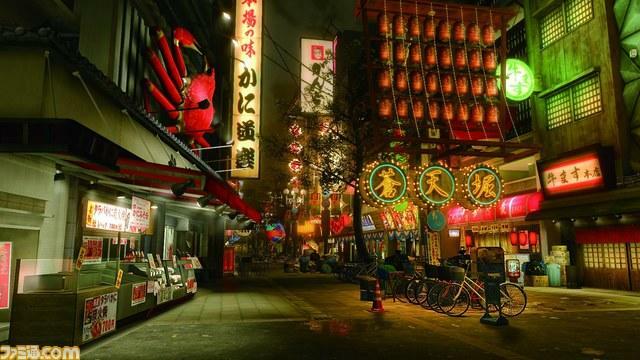 The series has had its ups and downs when it comes to localizations in the past, but with both Yakuza 5 and Yakuza 0 available in English, SEGA obviously has its ears open and directed at the fans these days. 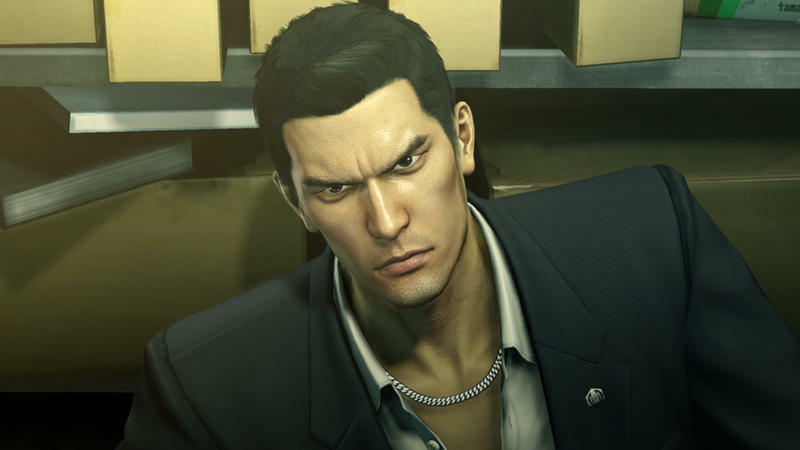 The series consistently ranks as its most critically acclaimed franchise, and that’s praise that SEGA is desperately looking for. 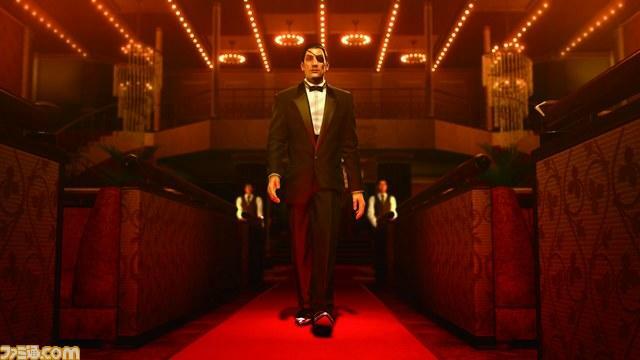 Yakuza 0 will be released for the PlayStation 4 in early 2017, and we can take this as a sign that SEGA also intends to eventually release Yakuza 6.